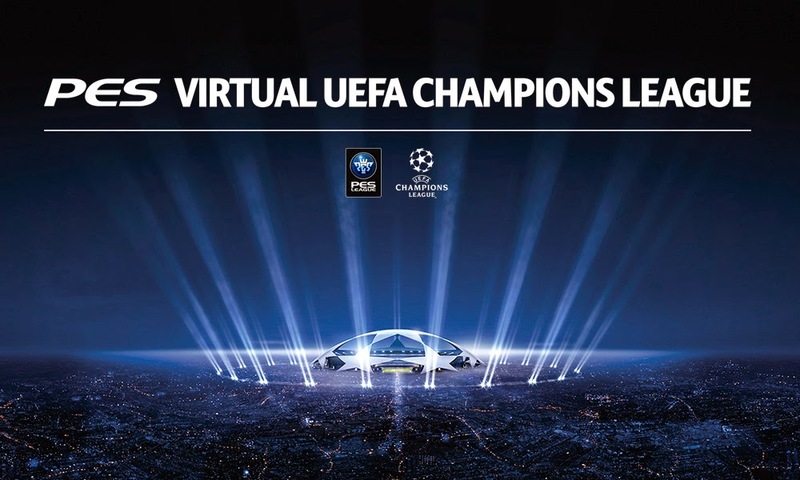 Konami have teamed up with UEFA to hold a very special online PES 2014 tournament for European PlayStation 3 users. Fans will have the chance to win a range of fantastic prizes: from signed UEFA merchandise to a pair of tickets to watch this year's Champions League Final in Lisbon. Once signed up, Konami will collect data from every single match completed by an eligible player. Every single win, loss and goal from ranked matches and friendly lobby matches will be recorded and added to the overall leaderboards. The competition kicks off on March 26, where players will battle it out for a once-in-a-lifetime trip. The regional winners - one each from the UK, France, Italy, Germany, Portugal, Spain, Switzerland and the Netherlands - will head to Switzerland to compete at the UEFA Youth League event, a PES 2014 tournament which will be hosted at UEFA's headquarters in Nyon. Then, beginning from March 31, players will participate in the next batch of regional events as they try to qualify for Lisbon's 2014 UEFA Champions Festival Tournament. As well as securing a place at this year's PES World Finals (location to be confirmed), the winner - and a guest of their choice - will then head off to Benfica's Estádio da Luz to watch the 2014 Champions League Final. For full details, prizes and sign-up links, head to pesleague.com. Registrations are now open so sign up now to make sure your results can be recorded once the site launches on March 26th.